He retired from boxing this past June after earning the title of the world heavyweight, as well as the unified cruiserweight, champion. 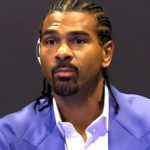 Now, David Haye says he wants to take up poker with the goal of winning a major tournament, even though he admits he knows virtually nothing about the game. 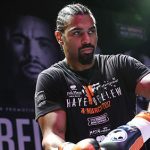 Haye said that he plans on entering—and winning—the 2019 Goliath poker tournament at the Ricoh Arena in Coventry, and that he is dedicating the long list of resources to ensure that he isn’t “embarrassed” at the event. 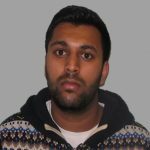 He told Talk Sport, “I come from the boxing realm and will be going into the poker realm. It’s about accepting the fact that I’ll be pretty poor, that every single person I’m playing with is better than I am. “In sport if you’re sometimes bigger and stronger than other people, that’s enough to get you by. 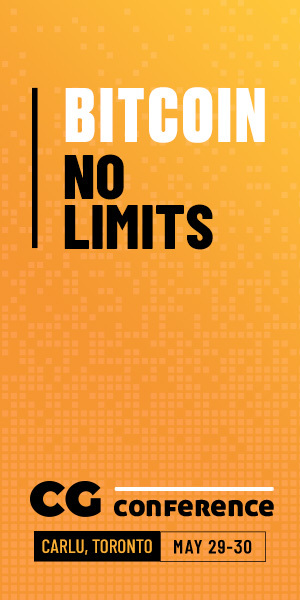 But I can’t use my physicality to fast track me. It’s not about how quick I am or my reflexes. 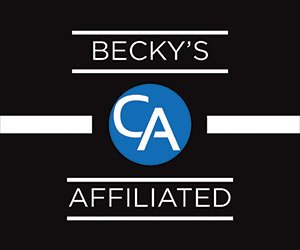 It’s about learning the bread and butter of poker correctly from the very beginning. 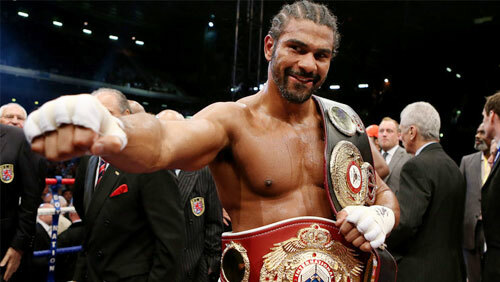 While many may think that Haye doesn’t stand a chance at the big game, the 37-year-old has overcome odds before and has already shown his ability to be a strong sportsman. It’s going to be an interesting tournament and his participation is sure to attract a lot of attention. The tournament will be held at about this same time next year, so we’ll check back in on him then.